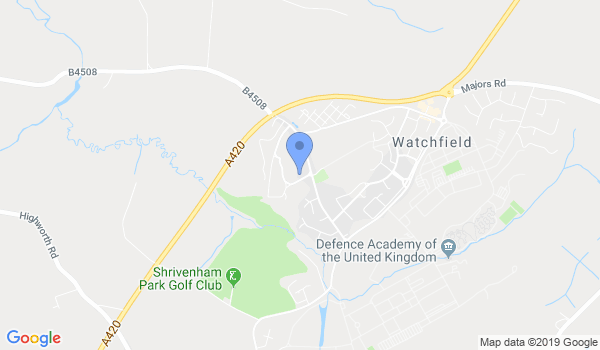 Watchfield dojo is close to Swindon, Bristol, Oxford, Highworth, Faringdon, Abingdon, Cirencester and Reading. Alister Gillies Sensei is the UK representative for Aikido Kenkyukai International (AKI), headed by Shihan Yoshinobu Takeda. Alister has been practicing Aikido since 1982. He has trained with many of the world’s leading teachers and his teaching emphasises the combination of softness, relaxation and power. Would you like more information on hours, classes and programs available at Aikido Kenkyukai UK? Please contact the school with your questions. Update the details, Write a Review or Report Error of Aikido Kenkyukai UK.